ASG Group has named former F5 district manager, Simon Denney, as its new general manager for Victoria. The new role sees Denney, who has also spent over a decade in various management roles at Fujitsu Australia, take on the responsibility for overall management of the Victorian operations and expanding ASG’s business in what it claims is one of its most prospective growth markets. Prior to F5, Denney was most recently Fujitsu Australia’s regional general manager, based in Melbourne. 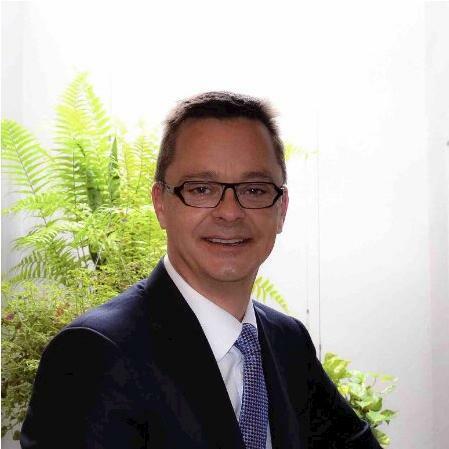 Before his 11-year tenure at Fujitsu, Denney worked from Melbourne as a partner and alliance manager for Symantec. For ASG Group COO, Dean Langenbach, Denney represents an “outstanding” leader who will bring strong top tier experience to the organisation. “I am looking forward to the fresh perspectives that Simon will bring to the leadership team as we continue to evolve our complete digital transformation offering to customers in Victoria,” Lagenbach said. “I am confident that ASG has the team and the technical capability to challenge as a genuine alternative in the IT space,” he said. According to Denney, he was drawn to ASG due to its reputation, capabilities and culture. “I will focus on bringing our broadened range of solutions -- from strategy development to implementation, management and optimisation -- to deliver real and meaningful business benefits to both new and existing customers. “Victoria is a fascinating and dynamic market where corporate and government IT services consumers are keenly aware of the potential of new technology and delivery models to transform their organisations but need expert assistance in making the right choices for the long-term,” he said. According to ASG, Denney’s appointment completes the line-up of its new senior management team, which has been tasked with driving ASG Group’s growth following its $124 million acquisition earlier this year of SMS Management & Technology after a prolonged bidding war with DWS for the then publicly-listed IT services company. Following the completion of the acquisition, SMS and ASG began the process of being integrated into a single operating business, a process being headed up by the company’s head of operations, Andrew Rose, who joined ASG from DWS, where he had been the company’s chief operations officer, in mid-September. As reported by ARN in October, SMS Management & Technology CEO, Rick Rostolis, is set to finish up in his role with the post-merged entity at the end of January next year. ASG has indicated that the integration of the two businesses is nearing the completion, with the new combined organisation comprising some 2000 staff and annual revenue of around $500 million. 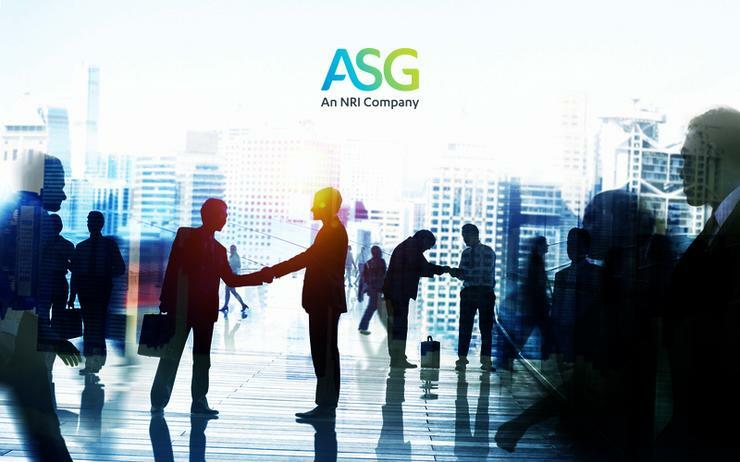 ASG Group said it will soon launch a revitalised brand to better reflect its combined business and strategy going forward.